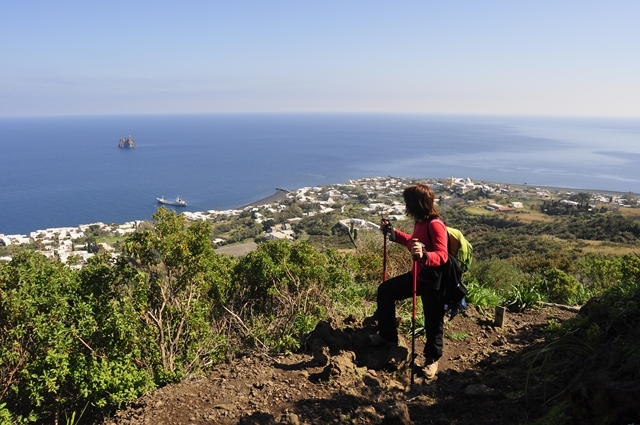 The main attraction on the island, though, is the large crater, known as the Gran Cratere, that truncates the Fossa cone – the prototype of a volcanic crater. 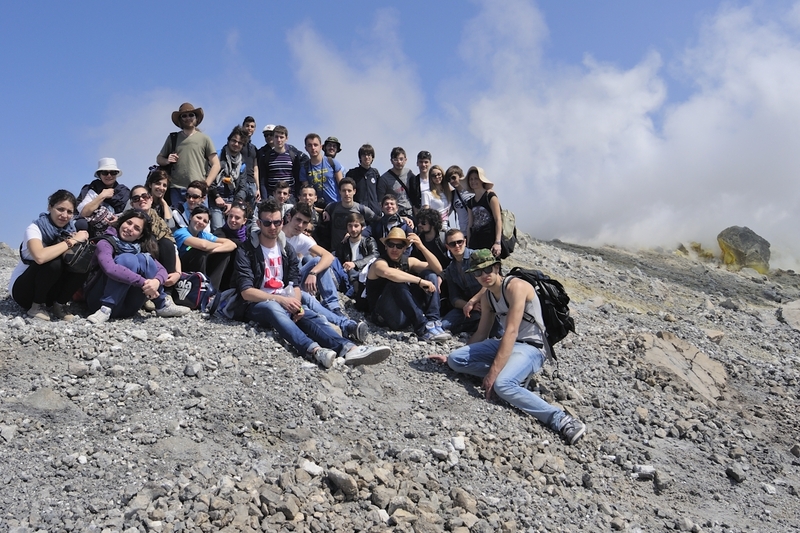 A field of active fumaroles and extensive sulfur deposits lies in the northern-central portion of this crater, providing a thrilling experience for those who dare to walk (or run) right across the gas plume emitted from the fumaroles. 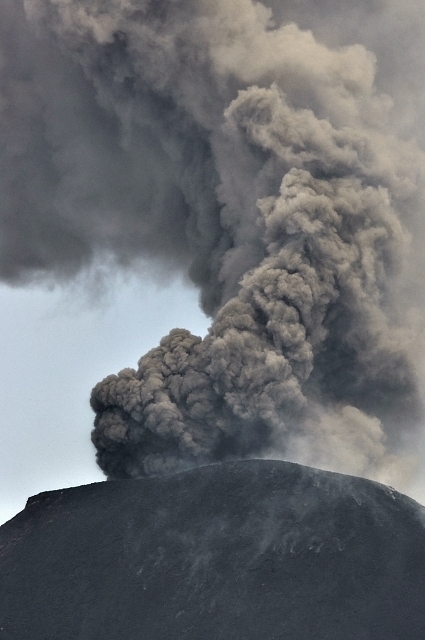 The vivid stench of sulfur dioxide within the plume is just the most evident indicator of toxic gases, and it is advisable to stay as briefly as possible within the plume and better wear a gas mask. 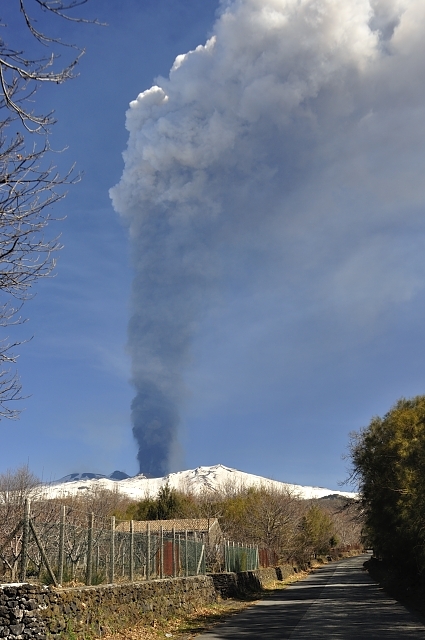 Prolonged stays in the plume may lead to undesirable effects, such as the (irreversible) loss of the sense of smell. 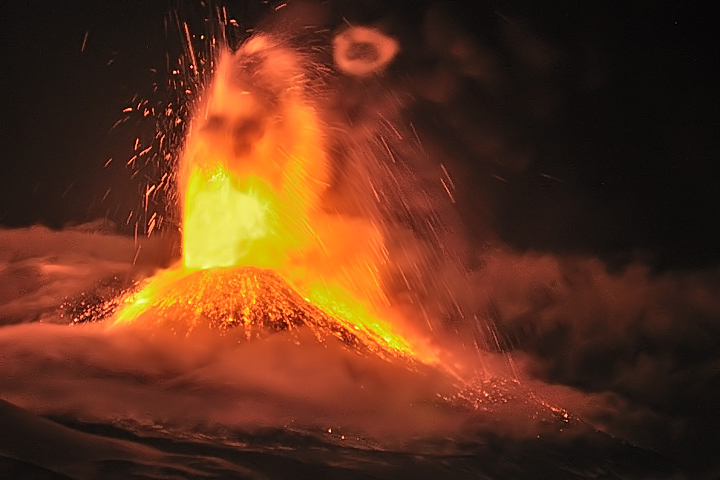 During the historical period, the Fossa cone and Vulcanello have been the site of frequent and vigorous eruptions, the most recent of which occurred in 1888-1890 at the Fossa. 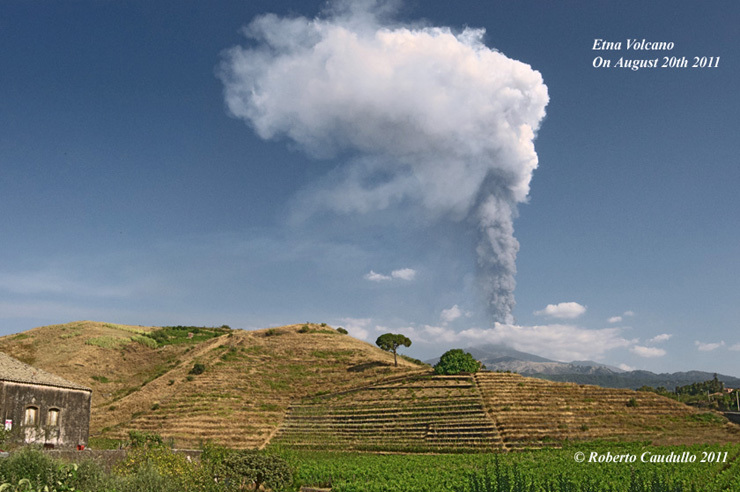 More recently, the Gran Cratere of the Fossa cone has been the site of volcanic unrest (most notably, an increase of the fumarolic activity) which began around 1985 and ended in 1995 without culminating in an eruption. 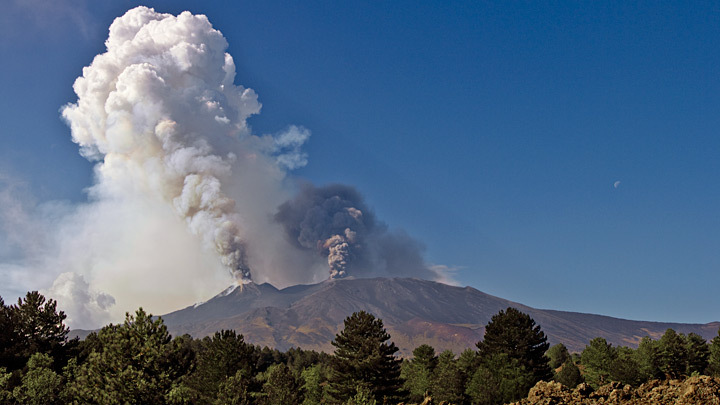 This episode of unrest has triggered increased public awareness about the volcanic risk at Vulcano, and intense studies of the volcano and its behavior. 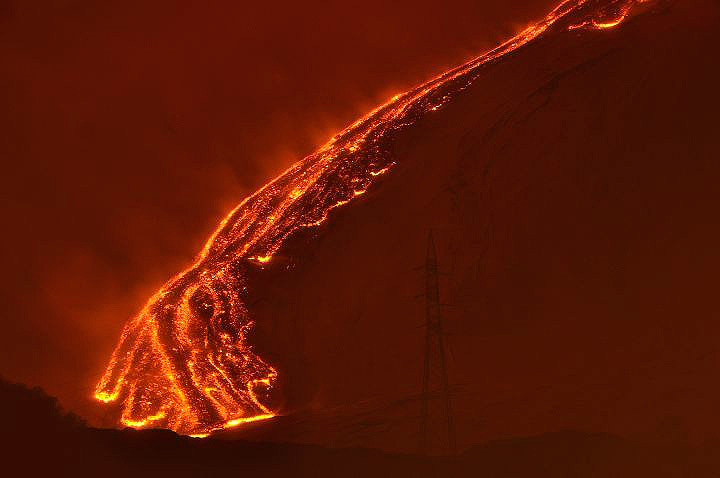 Geological studies have shown that most eruptions of the Fossa cone have been violently explosive and produced pyroclastic flows and surges. 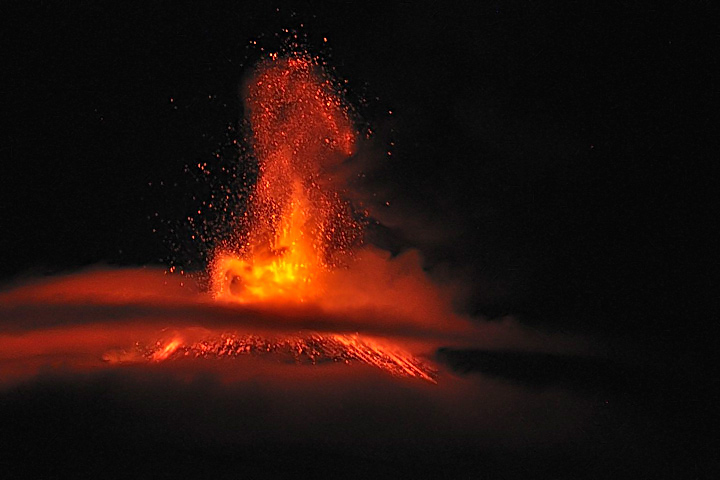 Future eruptions have to be expected to be of a similar character.